Warning, the web is dark and full of SPOILERS. If you’re not caught up to season 7 of Game of Thrones, it would be best for you to binge on the series before reading ahead. 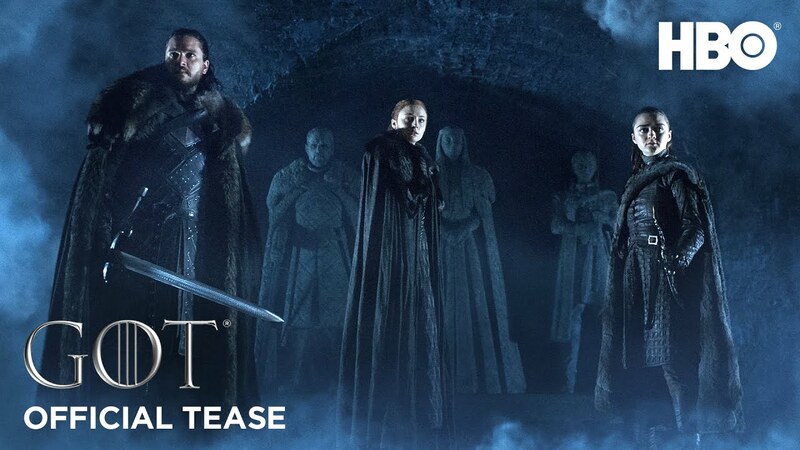 The premiere date announcement came with a teaser called “Crypts of Winterfell.” The teaser sees our favorite northerners–Jon, Sansa, and Arya Stark–finally reunited and visiting the crypts where their loved ones are buried. They are greeted with the familiar faces of Lyanna, Catelyn, and Ned. I guess the only question we have regarding the teaser is, where is Bran? Was he too busy being the Three-Eyed Raven to join his siblings in this iconic teaser? There’s a lot more speculating and theory-crafting that can be done with the teaser, but we’ll leave that up for you to ponder on. 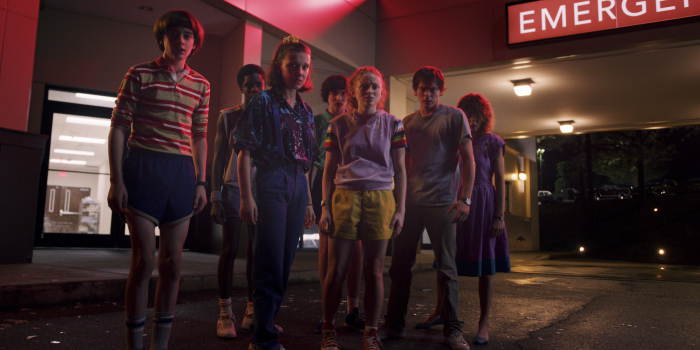 This is the most amount of content we have from the eighth season. Last time, from HBO’s 2019 teaser, all we got was Sansa meeting Daenerys. But even with just that, the whole fandom already went in a craze. It has been announced that the eighth and final season of the show will only have six episodes, but don’t fret because the show’s director David Nutter confirmed that episodes will be longer than 60 minutes. 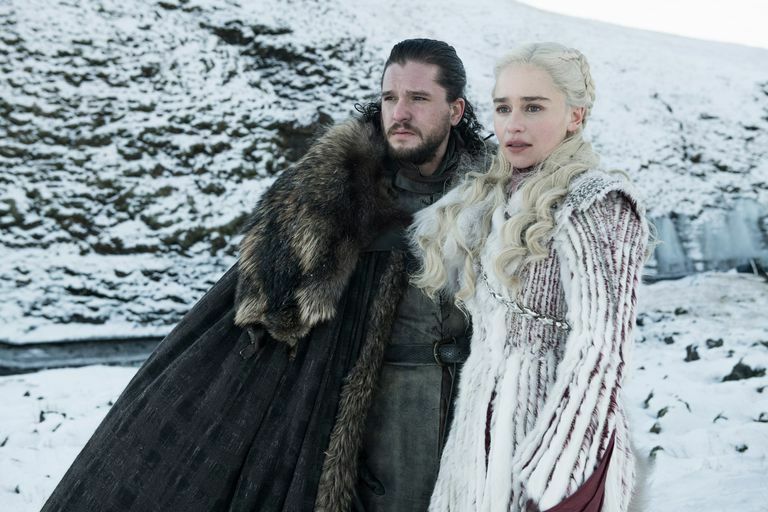 We last saw Westeros on the verge of war, with the Night King, the White Walkers, the army of the dead, and a zombified ice dragon at the Seven Kingdom’s doorstep. We’re excited to see where season 8 will pick up and how our heroes and villains (Hello, Cersei!) will deal with the dread the long night will bring.